IDEA Cellular launched its services in Mumbai around a year back and within a year it has been able to grow gradually and steadily in this highly competitive metro city. The current base of IDEA Mumbai subscribers stands at more than a million. To further attract customers and as a special Diwali and Christmas offer, IDEA has launched a special tariff voucher priced at Rs 47 which will enable IDEA subscribers to make local calls at 40 paise per minute for the entire year. The voucher will also reduce the STD and SMS rates bringing it down to 50 paise on any mobile or landline network. However, this special tariff does come with one condition, which is; everyday, the first minute/SMS will attract the regular tariff and subsequently users can enjoy the special reduced rates. Looks like IDEA Cellular is hitting back on RCom which today came up with a special tariff plan of 50 paise per minute which is without any voucher or conditions. 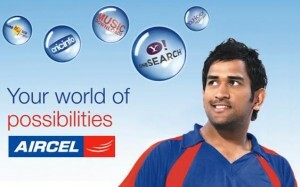 We bring you an exclusive review of the postpaid plans on offer by Aircel for Mumbai users. Overall, we think the operator has introduced a good set of plans and here is each one of them broken down to the basics for you. The operator has 4 plans in all, the basic differentiators being the usage of the user. Last year, the Tata group had received spectrum in the 1800 Mhz band to offer GSM services in Mumbai, Maharashtra and Goa. Telecom operators look forward to get space in the Mumbai GSM market as it has nearly 15 million mobile subscribers and is the highest-revenue generating telecom circle in India. 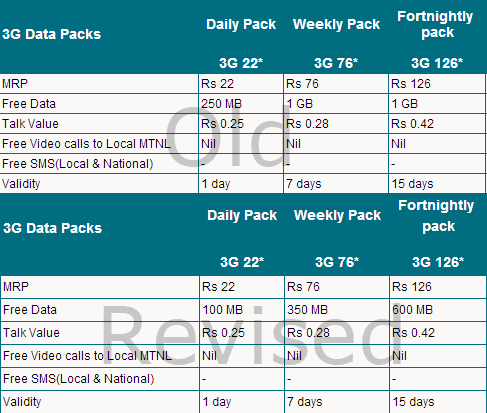 RCom is offering its GSM SIM cards (pre paid) for a mere amount of Rs 25. The SIM cards come with a subscription validity of 6 months. Every subscriber gets free talk time worth Rs. 900 spread over 90 days i.e. 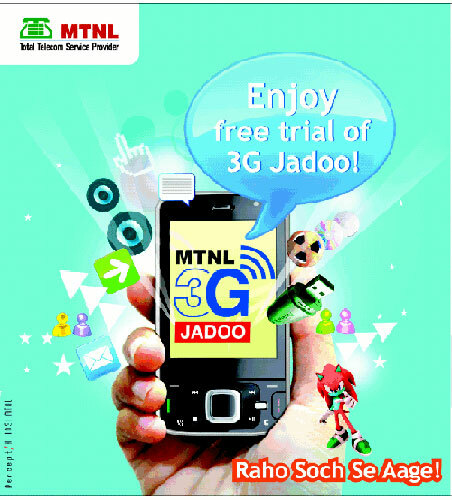 a new subscriber would get Rs 10 talktime every day for the first 90 days. Subscribers can recharge using top-up cards ranging from Rs 10 to Rs 500. If this was not enough, Reliance GSM users will also get unlimited night calling (10 PM to 6 AM) on Reliance network (both GSM and CDMA) absolutely free through out Mumbai, Maharashtra and Goa, giving access to seven million Reliance phones in this region. We say: Not bad at all. Reliance is offering Rs 900 worth talk time, half year validity, plus a lot of free stuff only for Rs 25. This start-up pack will definitely tempt mobile users to at least try their services.